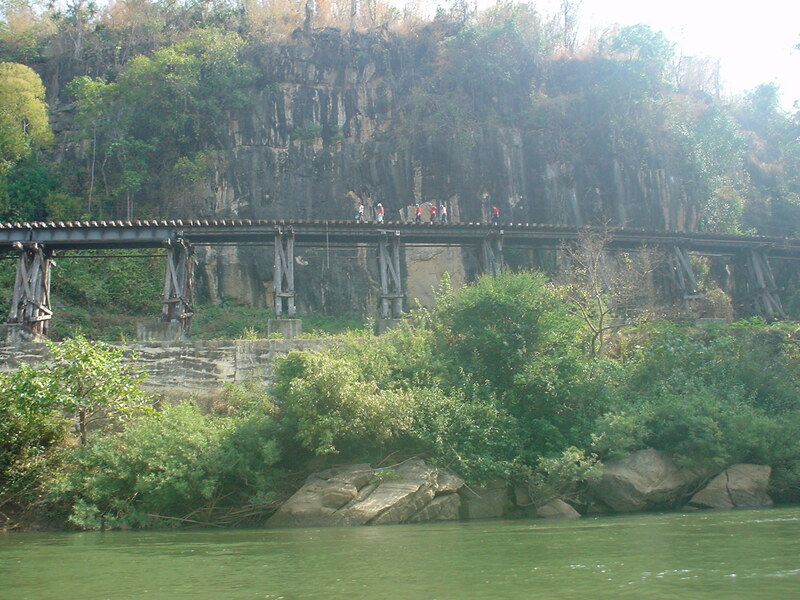 Kanchanaburi situated in Thailand central plains is home of the historic bridge over the River Kwai. 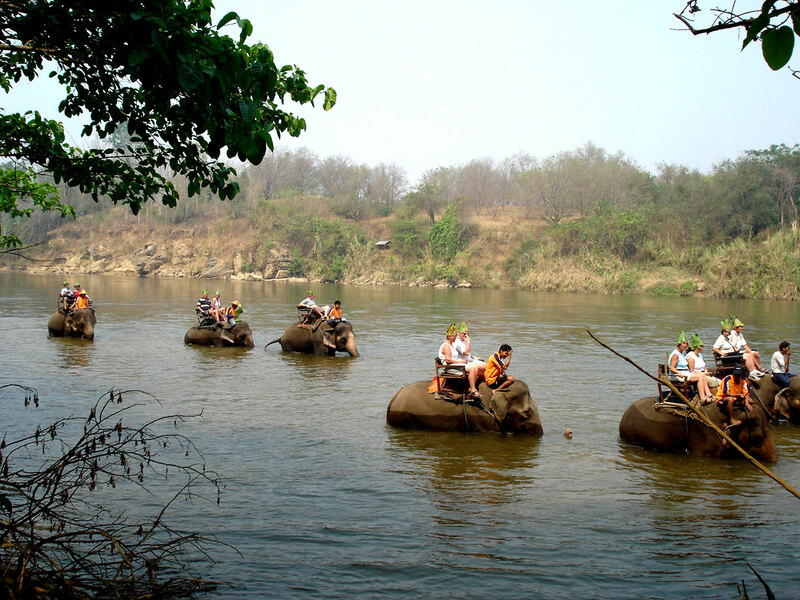 Kanchanaburi is one of the most picturesque provinces in Thailand with jungle and rugged hills. 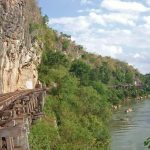 For the archeologically mined it may be interest to know that a freak accident during World War II led to the discovery of Neolithic burial sites in this area. 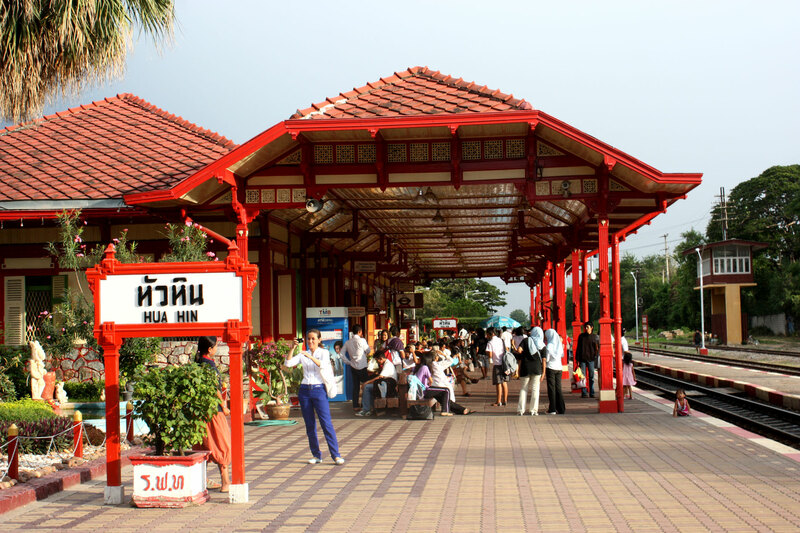 We travel west to Kanchanaburi where we visit firstly the Museum which is a replica of the huts of P.O.W. 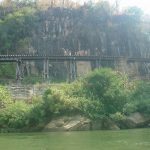 who lived here during their captivity. 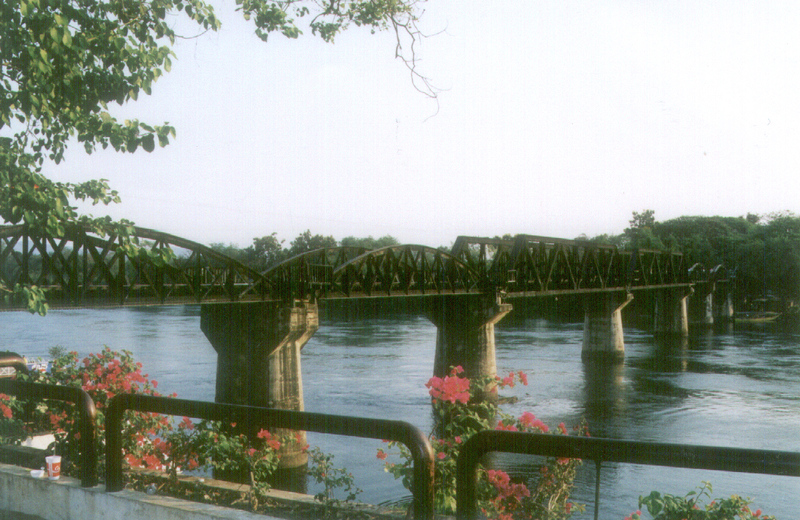 The museum displays a collection of records and pictures made by P.O.W. 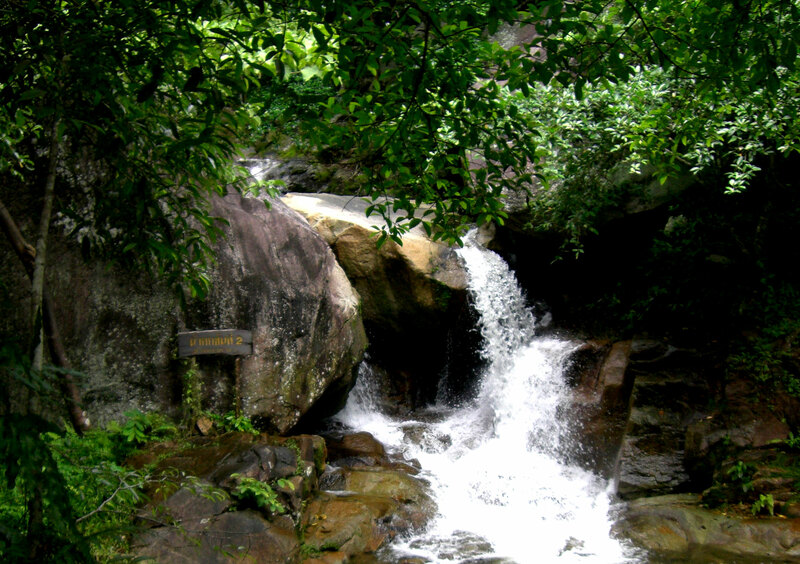 held by the Japanese during World War II. 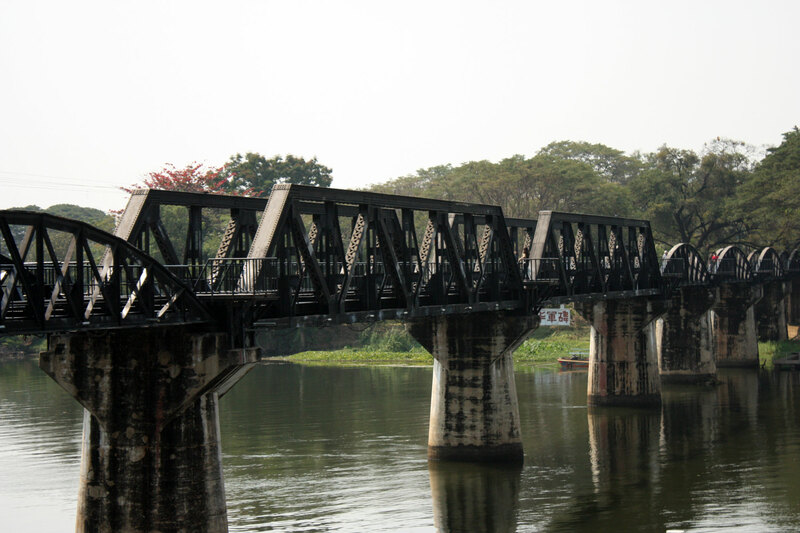 We then take a short boat trip to see the bridge over the River Kwai where we take the train on the Railway. 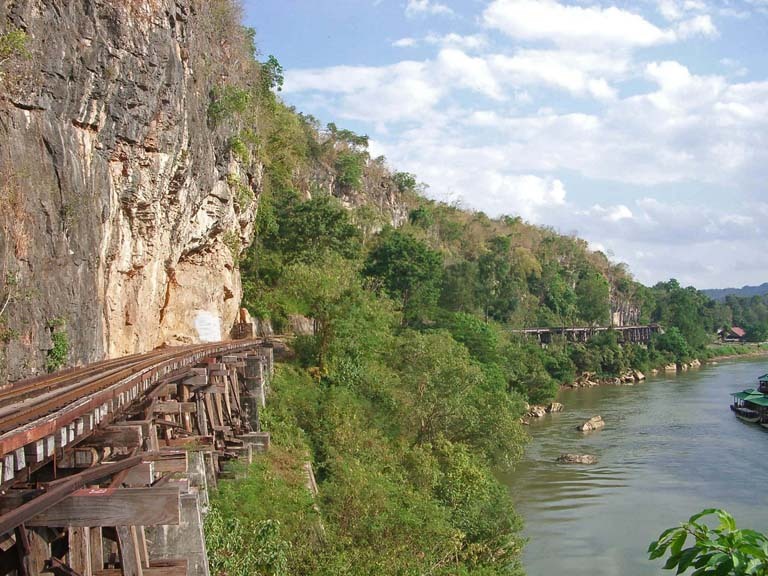 We get off the train close to the Burmese border where we have lunch. 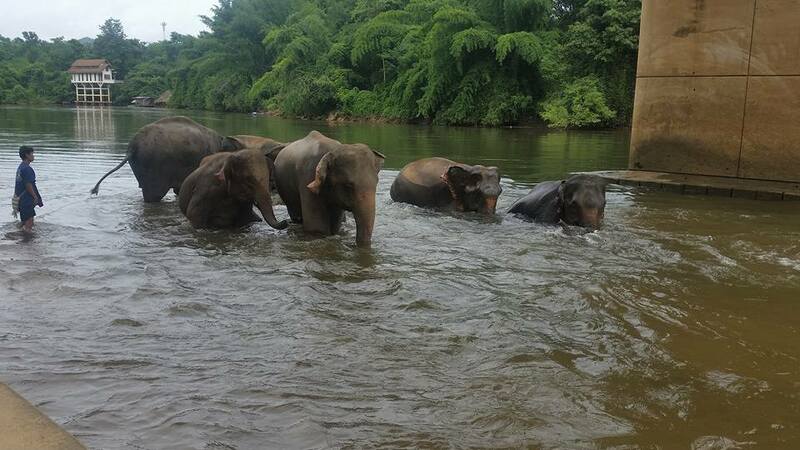 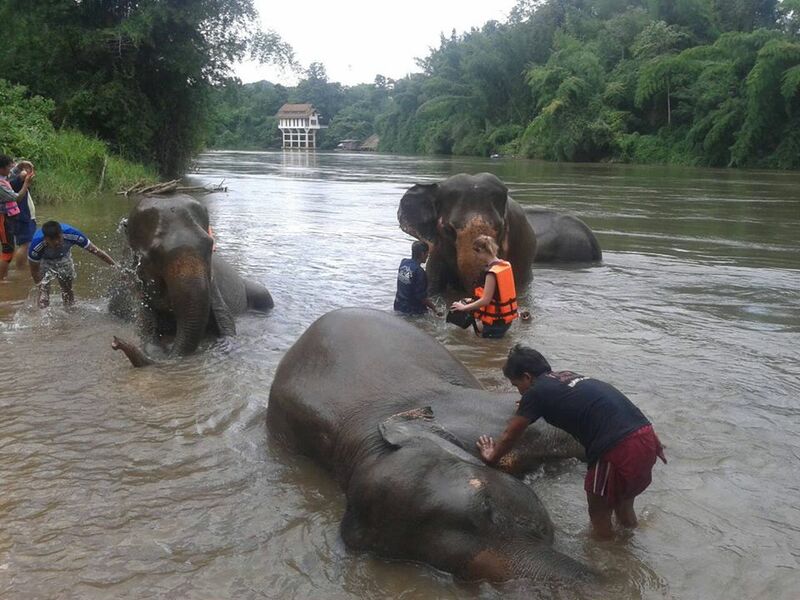 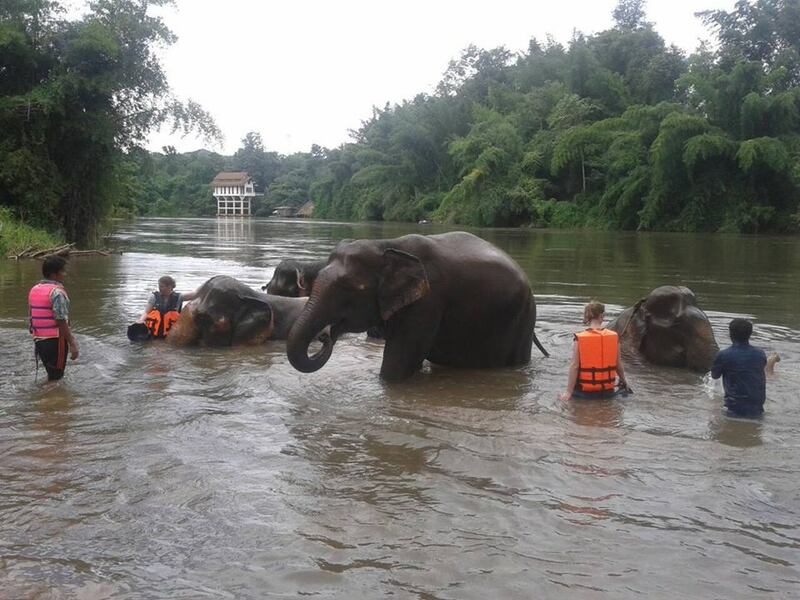 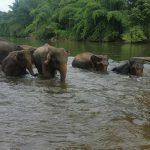 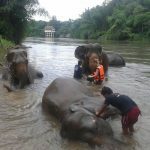 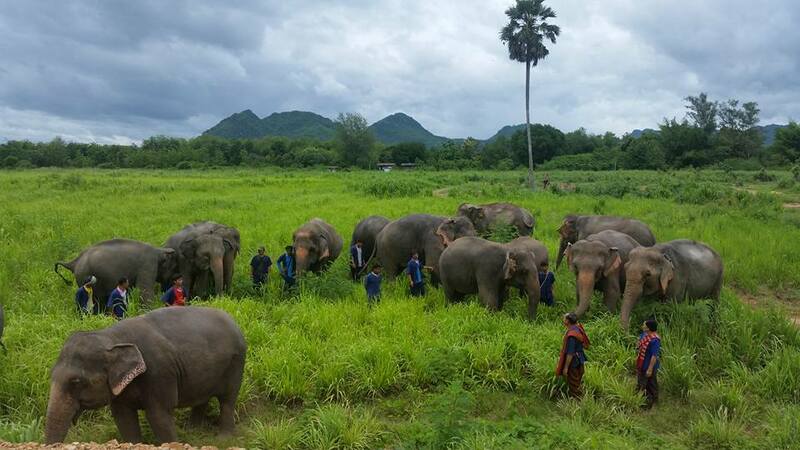 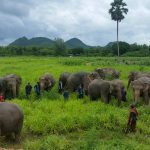 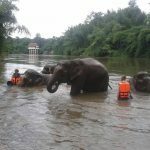 And after we will enjoy washing elephants at the Kwai Noi River. 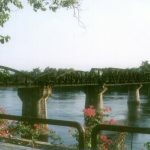 We return to the town by bus to visit a War Cemetery of allied soldiers who died during the construction of the railway.